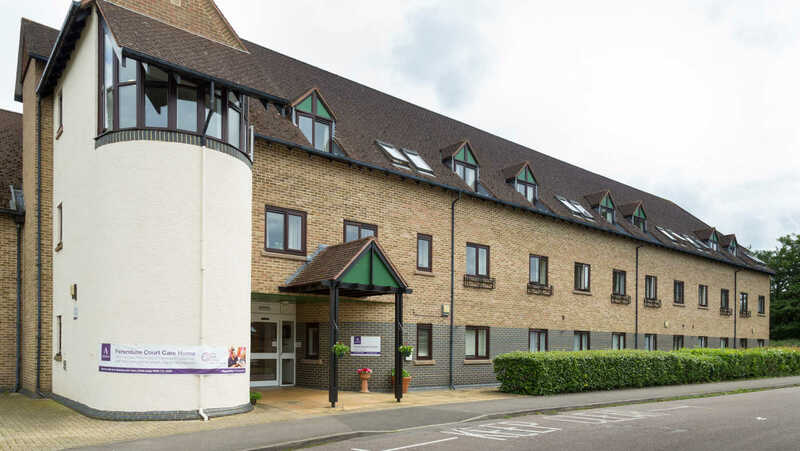 Ferendune Court in Faringdon is a trusted provider of residential care for elderly people offering specialised services for those who have a physical disability. Our care home's qualified staff provide 24-hour care and support to help you maintain your chosen lifestyle, adapting as your needs change. At Ferendune Court, activities play an important role and we aim to enhance our residents' quality of life by providing a varied range of social activities. We pride ourselves on the quality of our catering, with our chef preparing meals daily from fresh, seasonal ingredients. Set in a quiet market town location in its own beautiful grounds, Ferendune Court is close to local services and amenities including the market place and a short drive away from the Cotswolds. In times of uncertainty, Anchor is a care provider you can depend on. We are proudly not-for-profit with 50 years of experience. Come and visit us at any time. We're here to help and look forward to giving you a warm welcome.